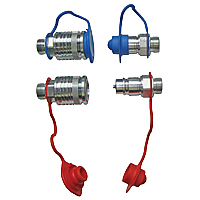 2 sleeves, 2 plugs and dust protection (red, blue). The set saves you 5,68 € compared to the individual purchase. The set saves you 21,20 € (58 %) compared to the individual purchase. 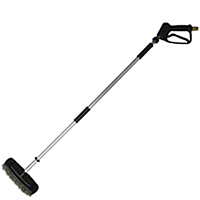 High Pressure Cleaner Pistol Entry and exit with male thread M22x1,5, nominal pressure 275 bar, 150 °C, to 45 l/min and 10 L Foam cleaner. The set saves you 60,09 € (28 %) compared to the individual purchase. 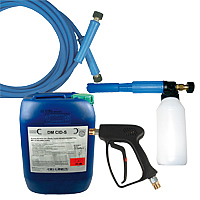 Professionalcleaning set to connect to a high pressure cleaner to gently clean big, sensitive surface of e.g. cars, green houses, boats, winter gardens, rolled shutters. Area Brush + 1 m Aluminium lance + high pressure pistol. The set saves you 20% compared to the individual purchase. 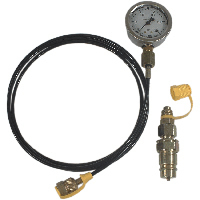 To connect a compressor e.g. 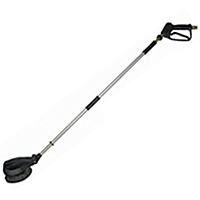 to a tire inflator, impact screwdriver, blow-off fun or a spray pistol. 14 bar at 20 °C. Coupling sleeve and plug are connected to the hose via ferrules. 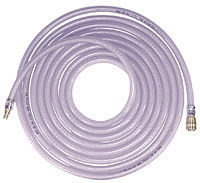 The set saves you, depending on the length of the hose up to 25% compared to the individual purchase. 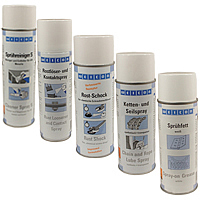 5 different technical sprays, which are indispensable for every workshop. Spray fat, white, 400 ml. The set saves you 12% compared to the individual purchase.